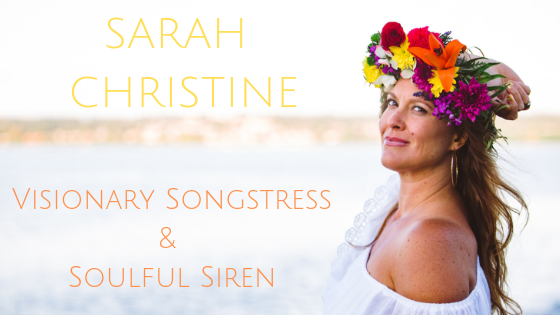 November 16, 2012 sarahchristinemusicLeave a Comment on FRIDAY NOVEMBER 30th, Album Release Celebration!!! FRIDAY NOVEMBER 30th, Album Release Celebration!!! RELEASE! The perfect word to describe the act of letting this project go. This will truly be a night of celebration centered around the creation, the intention and follow through. I look forward to bringing the music and energy into the light of day and sharing this journey with you all.